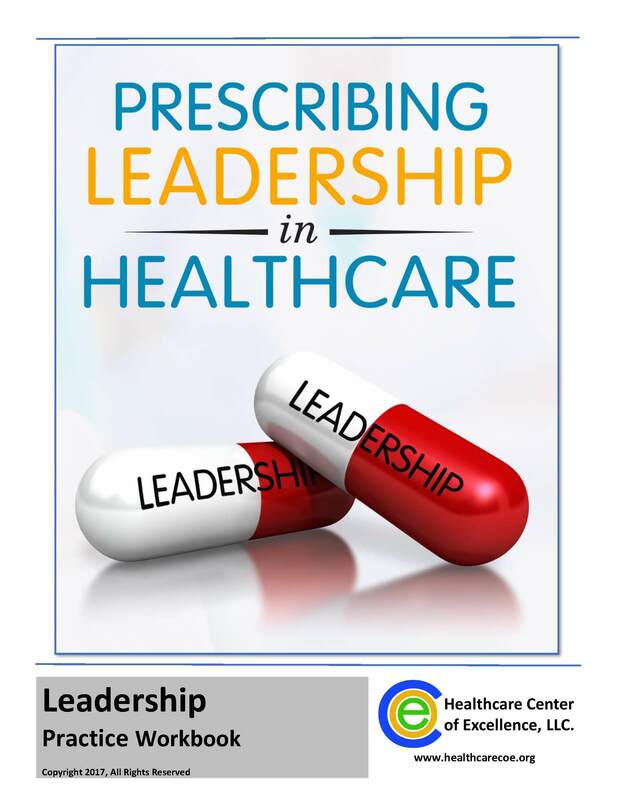 Based on Professor Bennett’s book, Prescribing Leadership in Healthcare, the Healthcare Center of Excellence (HCOE) is offering its Professional Leadership Training Program online. The program is designed for leaders and aspiring leaders in any industries and is available as a 12-month program with pre-course assessments, a self-study/self-paced course with recorded lectures, post-course coaching and leadership impact tracking. It teaches a unique, proven and comprehensive approach to leadership development which helps participants create a personalized, continuously-improving leadership plan for people at any level of the organization to follow. It’s like precision medicine for leadership. (20 person max per Cohort) Only 6 spots left! 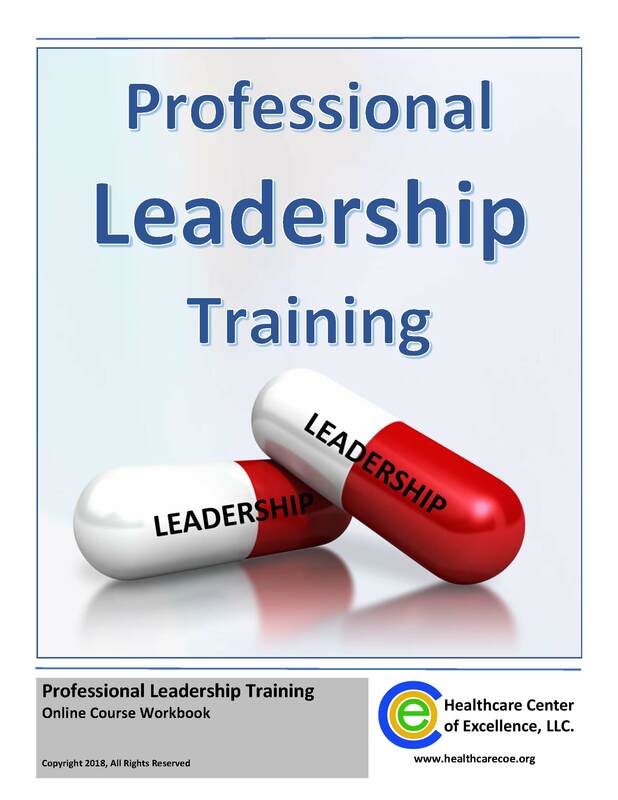 Based on Professor Bennett’s book, Prescribing Leadership in Healthcare, the Healthcare Center of Excellence (HCOE) is offering its Professional Leadership Training Program online. The program is designed for leaders and aspiring leaders in any industries and is available as a 12-month program with pre-course assessments, a 6-week/6-module course with live weekly sessions (will be recorded for those who can't attend the scheduled time), post-course coaching and leadership impact tracking. The course teaches a unique, proven and comprehensive approach to leadership development which helps participants create a personalized, continuously-improving leadership plan for people at any level of the organization to follow. It’s like precision medicine for leadership.